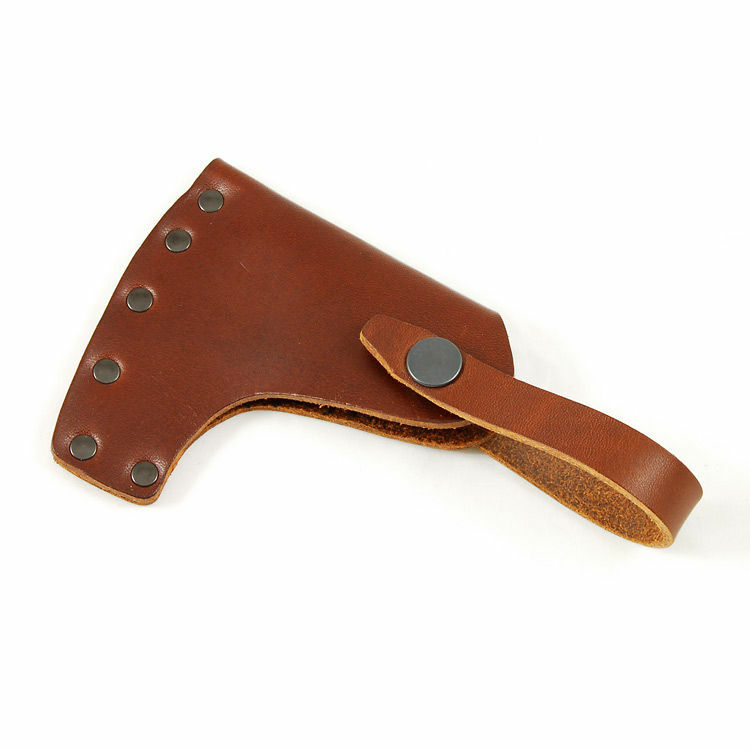 The Gransfors Bruks Scandinavian/Wilderness Axe Sheath is, as the name suggests, a spare leather sheath for both the Gransfors Scandinavian Axe and Gransfors Ray Mears Wilderness Axe. 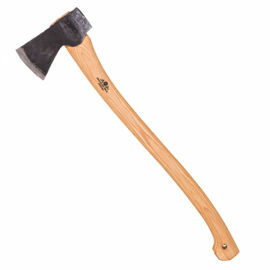 Gransfors Bruks Scandinavian/Wilderness Axe Sheath is rated 5/5 based on 6 customer reviews. Outstanding quality and as always with Woodlore, a first class service. I will always use you guys as my first port of call. Thanks. Really nice product, well made. Bought it to use with a hultafors axe; fitted perfect. 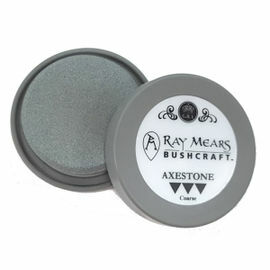 Yet again Woodlore comes to the rescue. Now I have a superb sheath to go with my Axe. Theses sheaths are of the highest quality and will last a life time. 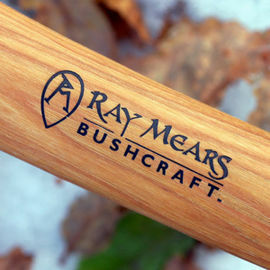 Thanks to Harvey and the work he put in to find the right sheath for my Axe. It has finished it off in style. This is one nice bit of kit. 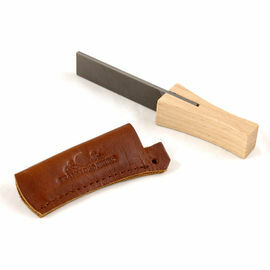 Even though it was not for an item that Woodlore stock they were so helpful and I must thank Harvey for all his help. The sheath is very well made and I think it will last a lifetime and finishes off the Axe in grand style. Thanks again to all at Woodlore. Harvey you're a STAR. 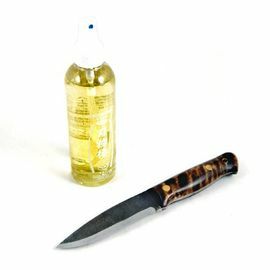 The quality and materials used in the sheath are of a high standard and it certainly looks the part! Functionality-wise, it has performed its intended purpose well so far, that said, it has been purchased to protect a refurbished Elwell axe head, rather than the listed Gransfors axe and as such it was a little tight (being the nearest available option), though a week of gentle stretching has rectified that problem! Top marks to the Woodlore team for tracking down the correct Gransfors product to fit my axe (after submitting the relevant dimensions!) thanks folks.